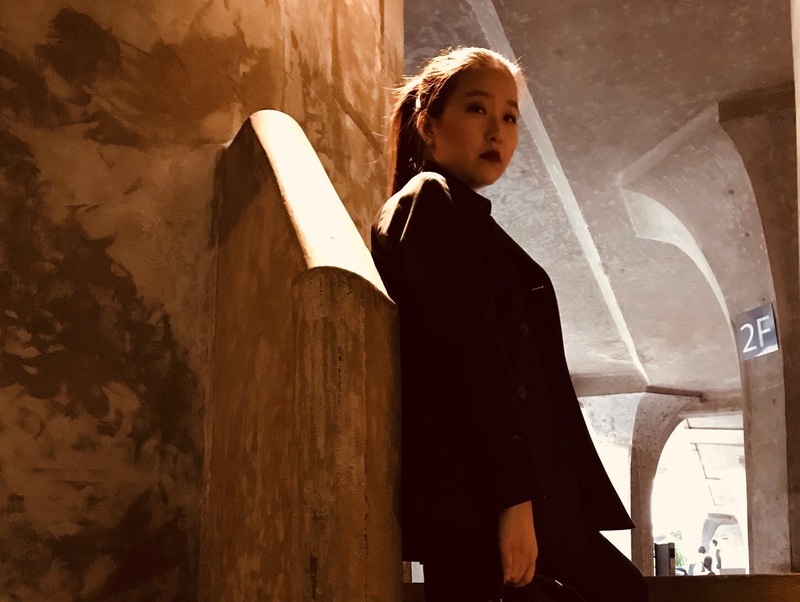 Master of business in Marketing graduate Jiwen Ying was a student at WIT for two years, initially studying International Hotel Management as part of a partnership with her Shanghai college, before choosing to study at Masters level at WIT. My previous university, Shanghai Insititute of Tourism, has a cooperation with WIT and I was recommended by my lecturers to apply for the course of HIgher Diploma in Arts in International Hotel Management. In this case, I had a chance to study at WIT in Waterford. Be prepared to accepting various challenges which will be faced. And be prepared to study more after lectures. Studing at WIT helped me understand the marketing industry better in the scope of internationalization and also helped me improve my English skills in different ways.